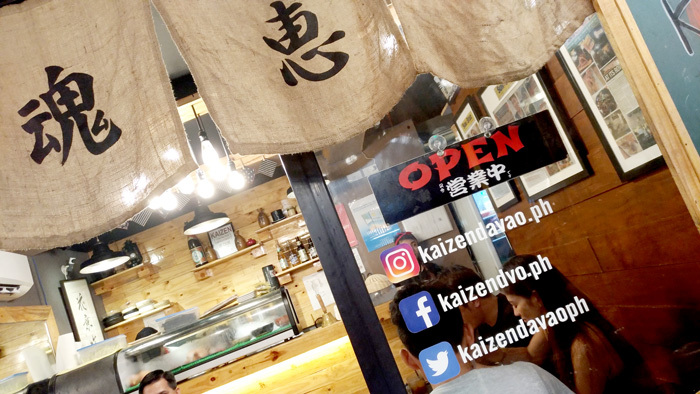 Kaizen, Davao’s Yokocho restaurant or Japanese street-style dining rolls out new and delectable dishes this month with a cool yell, Banzai July or literally translated - yahoo July! These new mouth-watering offerings represent Kaizen’s mantra of continuous culinary innovation to offer new dishes that’s Japanese fusion inspired to their loyal diners from time to time. Got a chance to sample these new offerings on their menu and here sharing with you our amborsial street-dining experience. This is one of Kaizen’s chef specials and is basically your whole meal in one plate. 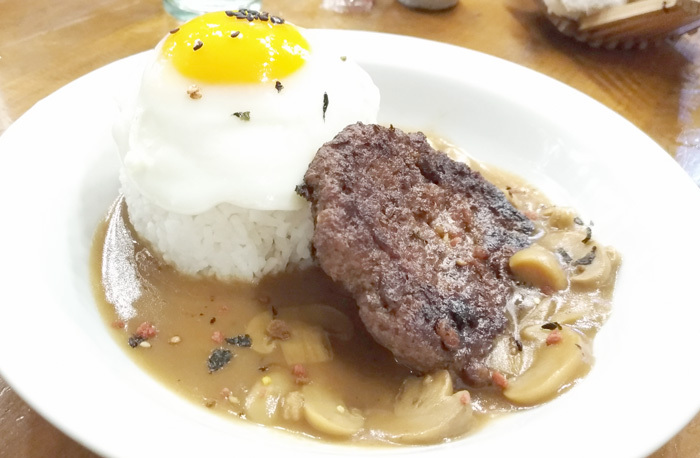 Loco Moco is made up of a specially-prepared grilled thick beef patty in rich mushroom gravy. The rice is topped with sunny side-up egg and drizzled with toasted black sesame seeds. A practical and filling dish for diners who wants uncomplicated but tasty meal. Next on the menu is Al Hapone. This dish is Kaizen Davao’s version of the Cubano. 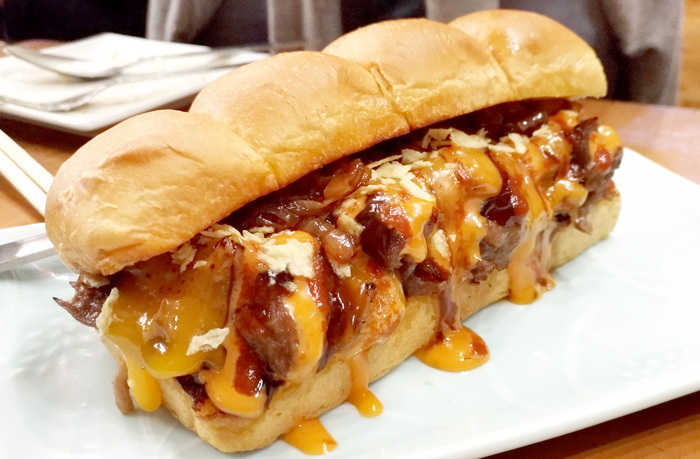 Whilst the former is a bit parched and dry, Al Hapone is an unforgettable melt in your mouth sandwich made up of thinly sliced succulent beef covered in melted cheese. Perfect dinner on a roll, just what you need to melt all your worries away. I love it! And another reason to head to Kaizen right now is their Futomaki. Literally means ‘fat rolled sushi’. This is an up-size version of your usual sushi favourite. 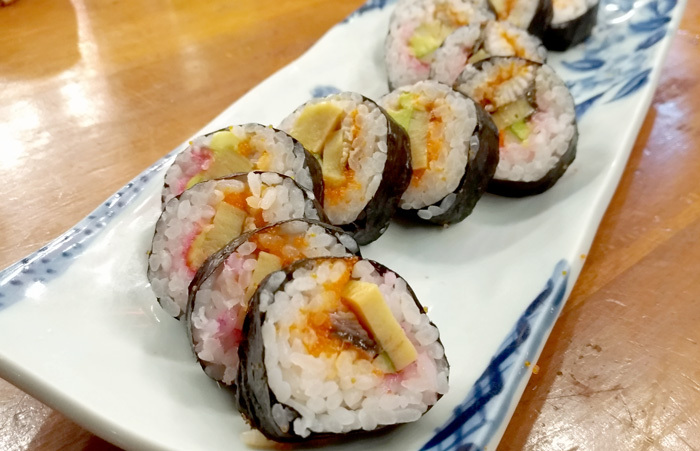 Futomaki is a huge nori-covered sushi roll stuffed with avocado, cucumber, denbu, ebiko and a dynamic combination of tamago and eel. A massive bite packed with just the right amount of flavor and a freshness that leaves you satisfied. Futomaki is a colorful classic that just delivers effortlessly. 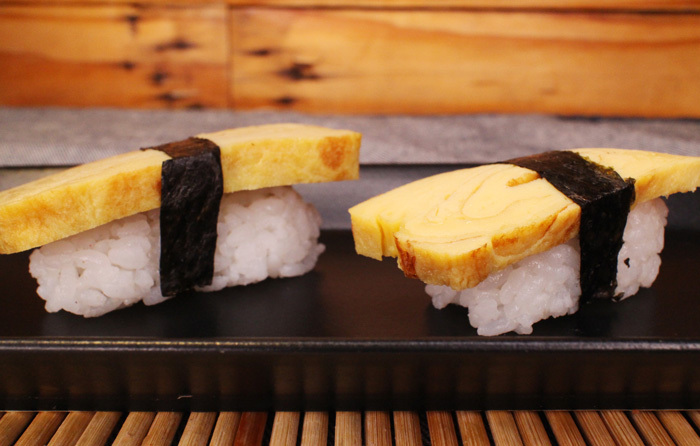 Tamago is another new comer on the menu. This literally means ‘egg’ in Japanese it is made by folding multiple thin layers of egg while cooking, creating a Japanese omelette that looks like small golden golden bars. Sometimes eaten as a dessert or to start a meal. A delectable golden bite to an easy chew with just the right balance of sweetness. For sometime now, I've been longing to score myself a tamago frying pan, but for some reasons I just couldn't find one in Davao. Maybe I'll just ditch that plan and have a tamago night at Kaizen. Each serving comes with four rolls and ours were gone in 50 seconds, lol. Last but not least, the Bento boxes. 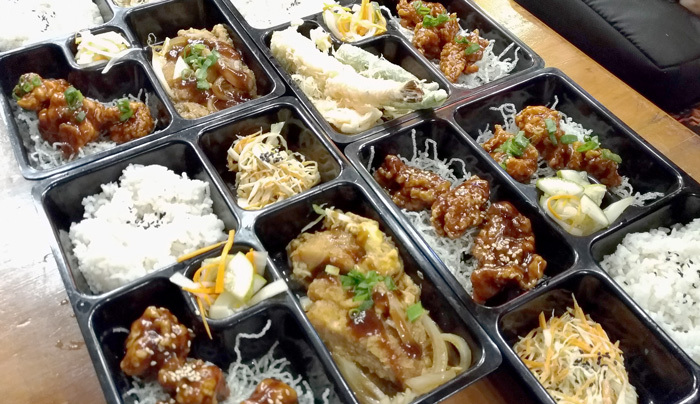 You have six Bento Box variants to pick from - Spicy Tori + Pork Katsu, Teriyaki Chicken + Pork Katsu, Spicy Tori + Teriyaki Chicken, Spicy Tori + Mixed Tempura and Teriyaki Chicken + Mixed Tempura. All six combinations are guaranteed to give you full and satisfied stomachs. There's nothing like eating Japanese fusion meals in the side street of Davao on a peaceful and great night! Life is here indeed and Kaizen made it even better! Tables filled up easily so come early!